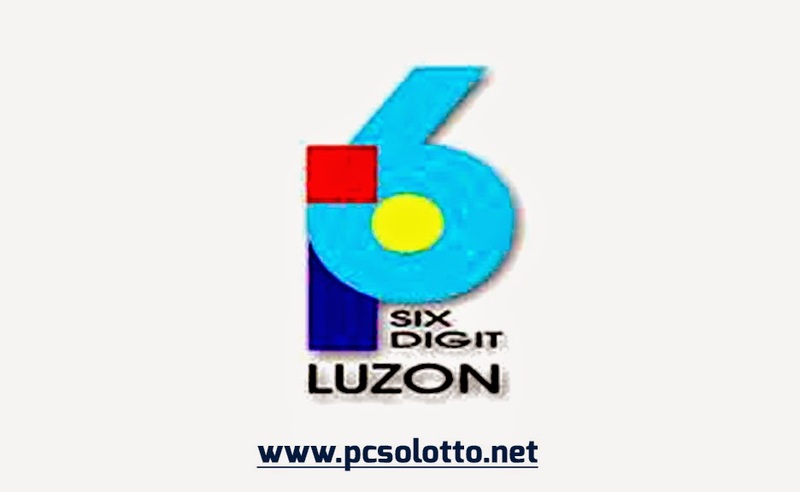 6 Digit Result February 12, 2019 – Here is the result of 6 Digit draw released by Philippine Charity Sweepstakes Office (PCSO). Above is the official winning number, February 12, 2019 for 6 Digit Results draw. 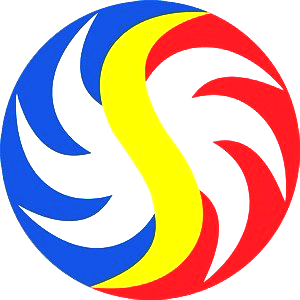 No Comment to " PCSO 6 Digit Result for February 12, 2018 "